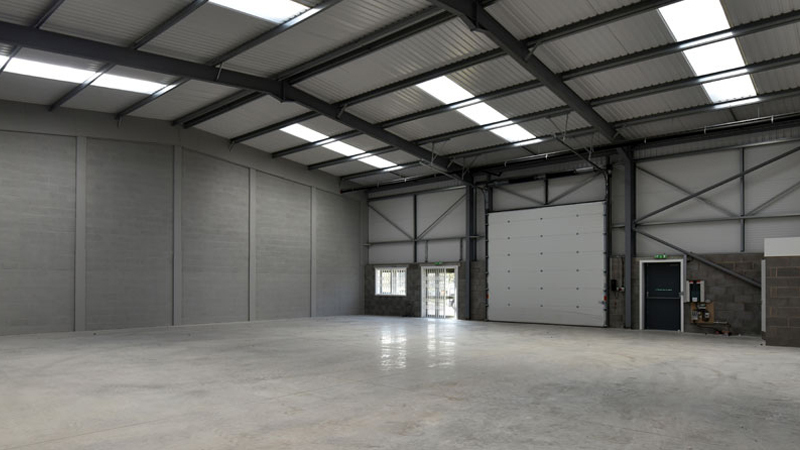 We have a number of light industrial units at Portlaoise Enterprise Centre. Our units are ground floor for ease of access. Inside there is the potential to create a small office area. There are no hidden extras. What you see is what you get. 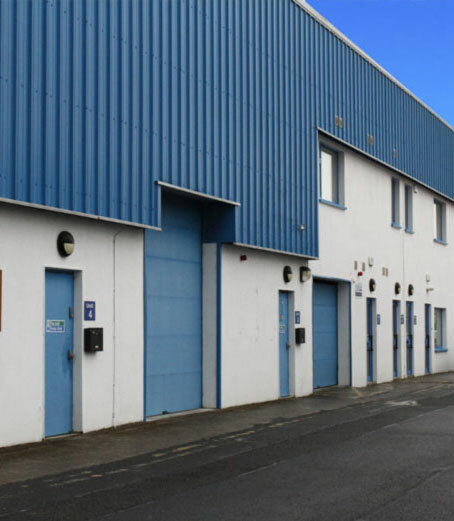 Our central location on the outskirts of Portlaoise close to the major road network links, primarily the M7 and the N80, means that these units are in constant demand. Don’t forget the other services we offer – for example, use of meeting rooms, access to business information and support and flexible licence agreements – are all included too! Our Industrial Units are an amazing facility for start up business and larger business who need space to operate or grow. Do you know someone who could benefit from one of your units? Share with them. Contact us and we will be happy to discuss our business space needs!